Would you or someone you know be interested in having a stall at Yarlington Summer Fayre on Saturday 8th September 11am – 4pm ? 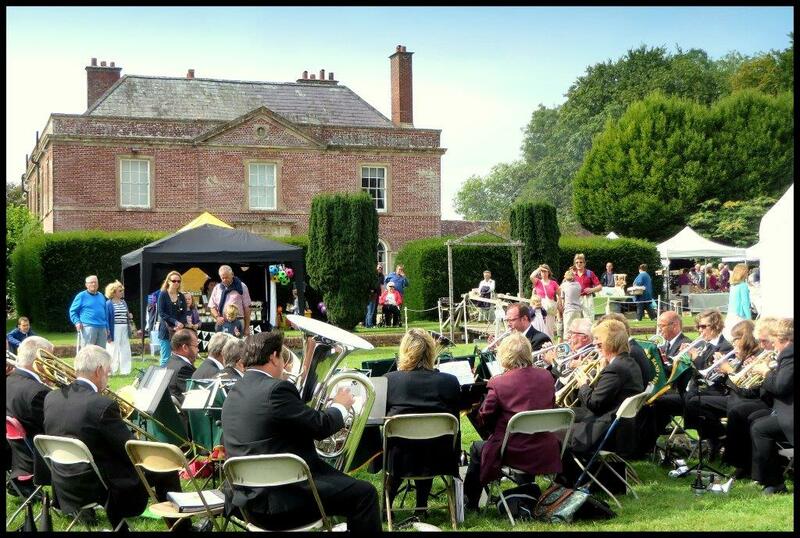 Although a tiny village , we host this fabulous bi-annual Summer Fayre in the lovely grounds of Yarlington House (www.yarlingtonhouse.co.uk) , courtesy of Count and Countess De Salis . It is a very popular local event and draws in folk from all the surrounding villages and towns . We have lovely food , lively music, side shows and ofcourse the Yarlington Mile (an all comers run around the grounds !) , and what we really enjoy is having a mix of stalls and demonstrations as these create such a lovely, interesting atmosphere .